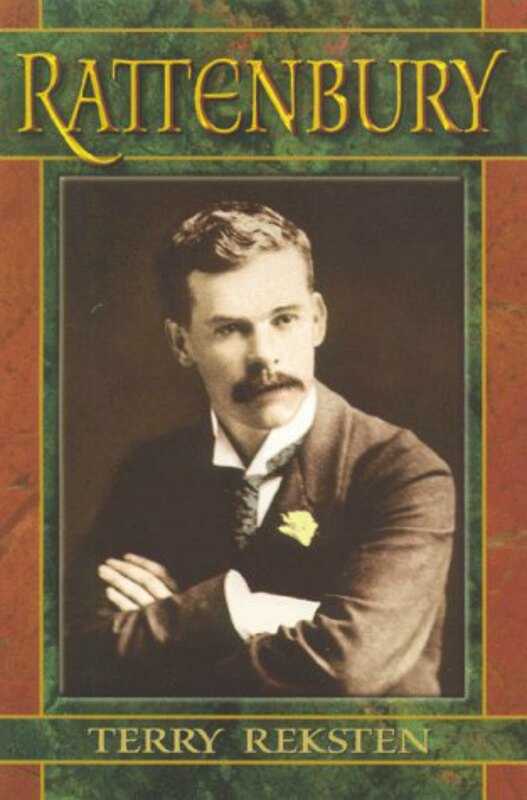 As one of our Recommended Books on Victoria history, we recommend Rattenbury by Terry Reksten. Francis Rattenbury was one of the most influential architects in Victoria’s history; many of his buildings are Victoria landmarks, including the B.C. Provincial Legislature and the Empress Hotel. This book was written in the 1970’s but it is still the best biography of Francis Rattenbury that we have found. Book cover, Rattenbury by Terry Reksten.